Well, here I go again! Also, the third screen is supposed to show a partitioning option; I never saw one. It's best to do your partitioning BEFORE the install. 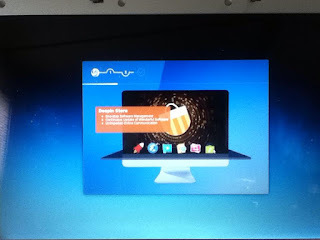 it looks like someone took Windows 8 and Ubuntu and put them in a blender together (imitating Mac? ); the result is a smoothie. 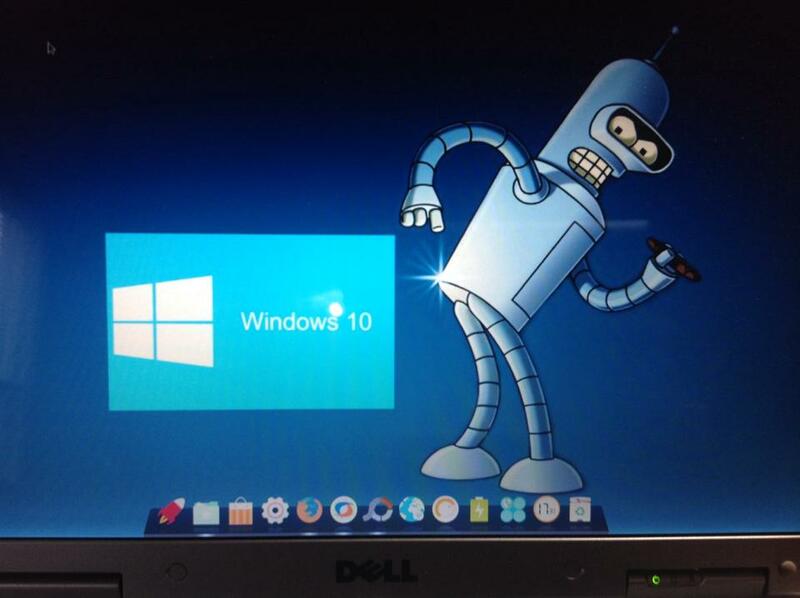 I don't like Windows 8 (& 8.1) at all, but this distro is surprisingly easy to use, manipulate and customize. It has Google Chrome, not Chromium. Surprising. You can customize the boot menu. 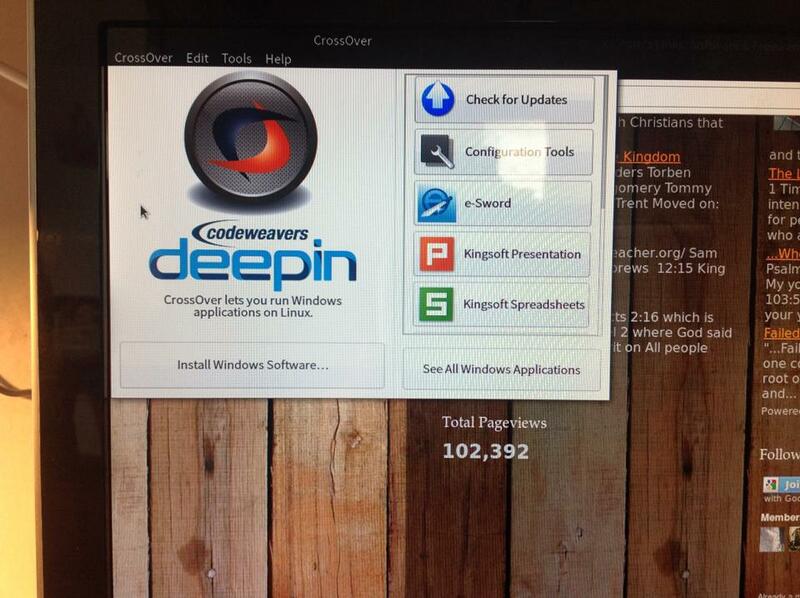 Oh, did you notice in the article that Deepin has CrossOver BUILT IN?!?! Yes, it is BUILT IN! I installed eSword via CrossOver (eSword is a Windows program that I use; it loses functionality in Linux). I downloaded some extras via eSword's built-in downloader. Everything works. I did get the page scrolling to malfunction once, but no where near as bad as eSword Wined for other distros. Everything works. It is somewhat picky when it comes to older graphics cards and chips (like Ubuntu). Mint Cinnamon was my "go to" with Xubuntu as my backup, but then that switched recently. Mint was what I recommended because I feared Xubuntu would be too hard to explain. Then, I always have that minimum 50GB partition for Windows for all the programs that refuse to work in anything else, or at least aren't covered by my internship at NASA. Through some research and experimentation I discovered the black screen in Google Chrome is caused by graphics card incompatibility and possibly by older machines. So, if you have an older machine, just use FireFox. Newer machines run Google Chrome fine. Deepin 2014.3 fixed most of the little glitches and problems I noticed in the previous release. This is a good thing; it might be nice for those that run an Android device - this should look familiar.